The LED Global Team attended the Automechanika show in Birmingham which was held for the first time from June 07-09th. The Automechanika show is widely known in Europe as the biggest automotive trade show, usually held in Frankfurt. Over the three days, the team got to demonstrate the wide range of products available to the customer as well as enhancing the brand awareness in the UK. The comprehensive stand made it easy for the audience to view the quality and light output of each product. 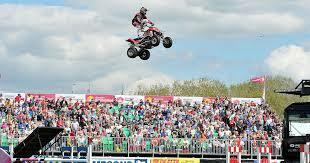 The success of this years show confirms our intentions to return again next year. 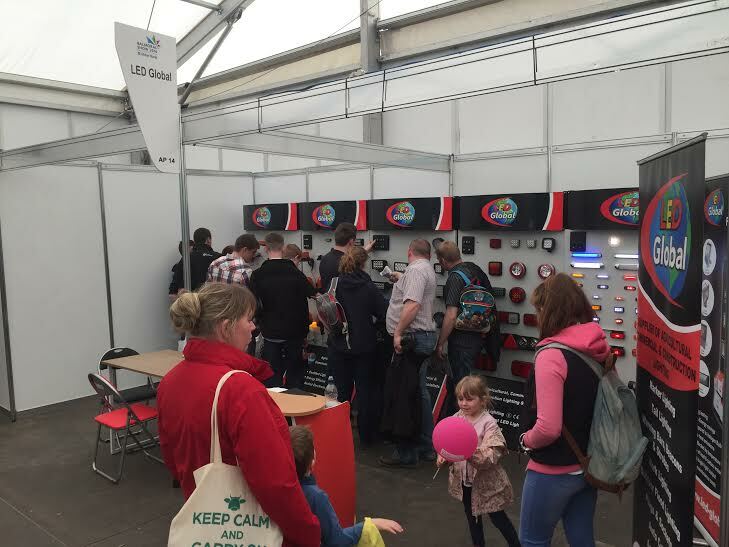 The LED Global Team attended the Balmoral Show in Northern Ireland for the first time from May 11th to 13th. The three days brought record numbers to the event as well as magnificent weather conditions. 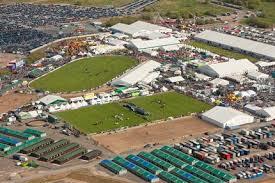 The Balmoral Show is the largest Agricultural and Food show in Northern Ireland, located just outside Hillsborough near Lisburn. With events such as Show jumping, Tug of War, Stunt Biking as well as a huge Trade Village, there was plenty of entertainment during the three days. 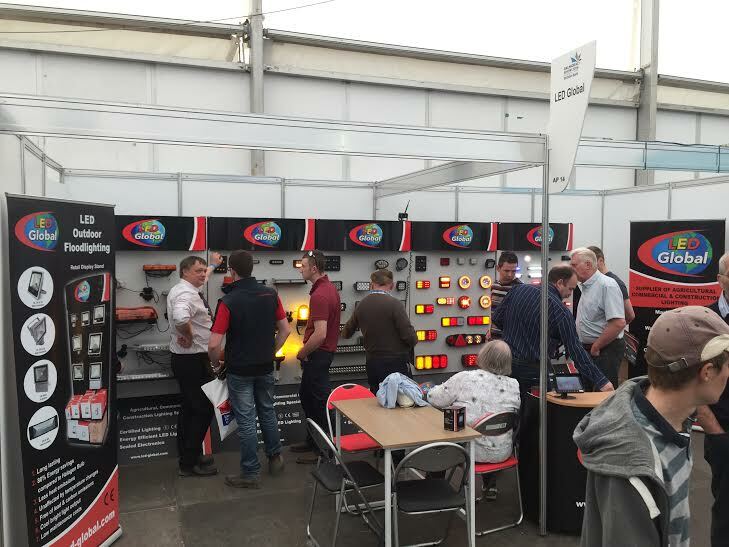 Over the three days, the team got to demonstrate the wide range of products available to the customer as well as enhancing the brand awareness around Northern Ireland.